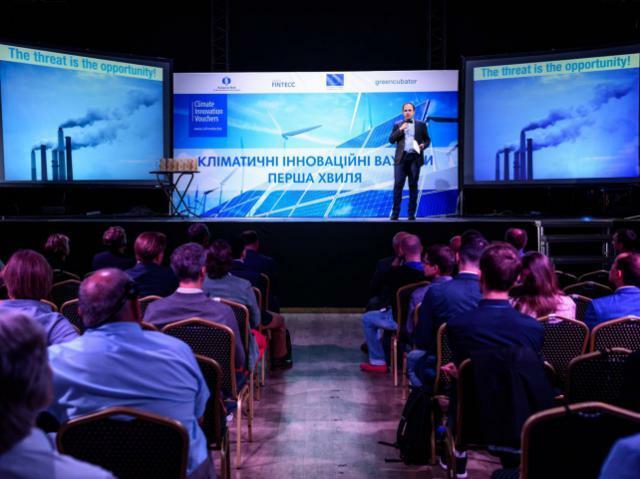 The European Bank for Reconstruction and Development (EBRD) initiated a special program to support innovation in climatology. Researchers from different Ukrainian cities applied for the program. There were 6 Ukrainian startups selected from 40 organizations to receive vouchers worth €160,000 in total. Energy monitor for effective electricity consumption, billing systems for electric car charging stations, modular reinforced-concrete construction technology, software for eco-fuel boilers operation, hemp-based insulation material and cardboard recuperator have been selected among best projects. Companies have to solve certain project tasks to use vouchers. They provide a complete description of the solution and send an application for approval. If it is accepted, the company will pay a third of all funds, and the rest will be refund by the bank after the work is completed.